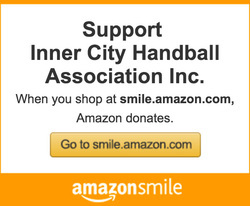 This year marks the 25th Anniversary of the Inner City Handball Association and we're inviting everyone to join us as we celebrate the history of ICHA and the difference it has made for the lives of many youths in NYC through the sport of Handball. The event will be held at the beautiful Terrace on the Park 52-11 111th St, Corona, Queens. The venue is easily accessible through public transportation and has a huge parking lot. Proceeds from this event are for the junior development fund which helps us continue our comprehensive program and expand our program to more youths in New York City. 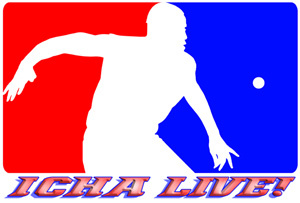 ICHA Live is the multi-media site of Inner City Handball Association. To provide creative, safe, inexpensive, fun activities that combine athletics and academics for young people from all communities of New York City and Long Island. ​Make tax exempt donations safely and securely online to the ICHA Junior Development Fund.